On the first part of this Halloween edition of Lost Arts Radio, we are joined by returning guest and Agenda 21 expert Tom DeWeese (www.americanpolicy.org). Tom leads us through a survey of the most recent and current stages of this global assault on humanity, as well as what each of us can do to increase our chances of surviving the attack, and help bring back freedom and prosperity to America and other nations. We briefly recap the origins of Agenda 21 and its recent re-styling as Agenda 2030, how our controllers are using language to get their servants to do the work on this weapon, as well as to get the general public to think of it as something good until it is too late to mount any meaningful resistance. In the end, we agree that we need to find time in our busy lives to watch over what government and its corporate partners are doing to us at every level, so that we can stop complying and turn things around while there is yet time. Tom also tells us about the activities of the American Policy Center and how we can help his organization’s critically important work to make sure the goals of Agenda 21 are not achieved. Lost Arts Radio encourages all of our listeners and followers to go to Tom’s website and support his important work. Katharine explains in some detail the hidden agendas that the animal rights activist organizations really serve, as well as the activities, motives and finances of one particular such organization that you need to know about. We cover the connection between such phony and malevolent animal rights groups, and the bigger picture of intended world transformation under Agenda 21. Most importantly, Katharine talks with us about what each of us needs to do in order to stop the animal rights groups’ campaign to harm and ultimately destroy the animals they pretend to protect. Both of these segments are vital parts of your real-life education, we hope you will make time to hear them. 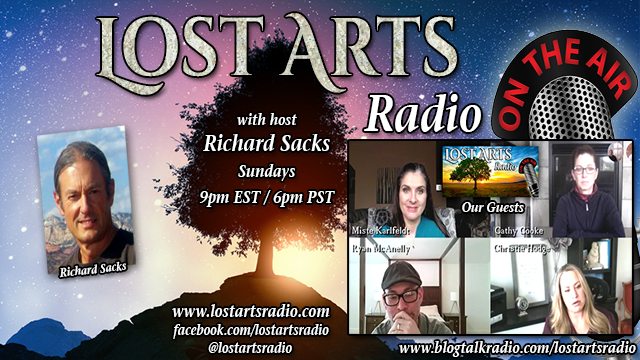 Join Host Richard Sacks every week for fascinating discussions, amazing guests and useful information that you will not want to miss. Please note that we are changing times and locations after this week. 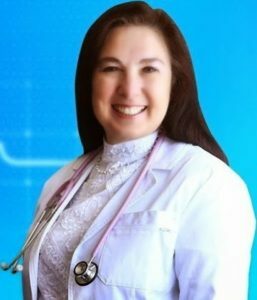 Lost Arts Radio is moving to the new network being started by our friend Mike Adams, the Health Ranger and of NaturalNews.com. After this week, you will find us at www.talknetwork.com. Our show time will be one hour earlier than it has been. We will be on the air worldwide every week, Saturdays at 8pm EST / 5pm PST. You can still find us for the live show on October 31, 2015, at www.blogtalkradio.com/lostartsradio, and all our archives up to that date are there too, as well as on YouTube, MixCloud and iTunes. There will not be a live show on November 7, 2015 while we move to the new network. Our inaugural show on www.talknetwork.com will air at 8pm EST / 5pm PST on November 14, 2015. Please help us make our launch on the new network successful by sharing the new times and dates widely with your friends on all social and other media. Also, be sure to visit our website at www.lostartsradio.com for links to archives, our articles, educational resources, our store page, announcements, and other features you will enjoy and learn from. Thanks for being part of our family and the effort to build a better world.